My inayopendelewa EdWin manga moments. These are all my inayopendelewa canon EdWin moments...which is pretty much EVERY one. xD. HD Wallpaper and background images in the Edward Elric and Winry Rockbell club tagged: fullmetal alchemist manga pages edwin ed winry canon moments love. 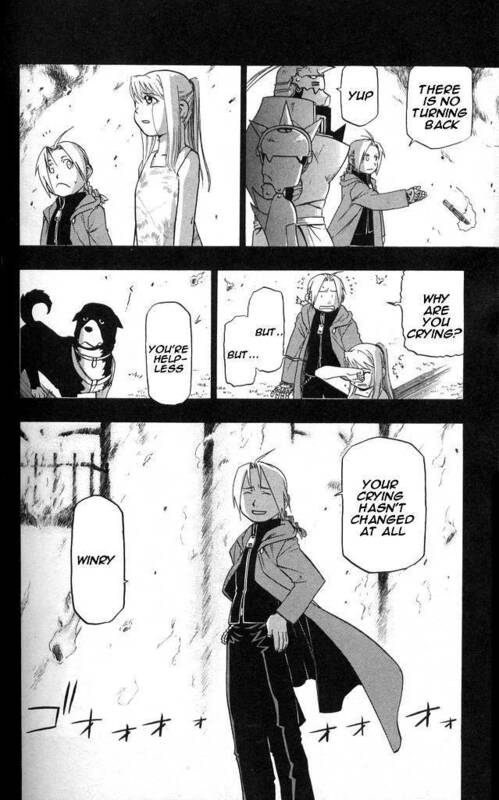 This Edward Elric and Winry Rockbell photo contains gazeti, karatasi, magazine, tabloid, rag, jarida, tabloidi, limemalizwa, ishara, bango, maandishi, ubao, matini, ubao wa chokaa, newsstand, and duka la magazeti. There might also be mitaani, mji eneo la tukio, mijini mazingira, jiji eneo, and mijini kuweka. FMA Ed and Winry AMV - "You Might Think..."